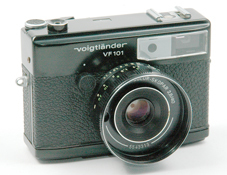 Series of three rangefinder cameras for 135 format. 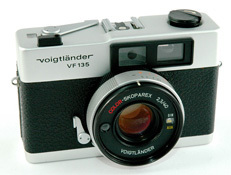 Made in Singapore (VF 101, VF 135) or in Japan (VF 35 F). 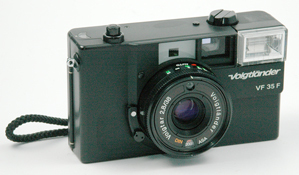 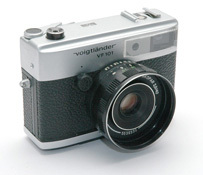 VF 101 is designed by Zeiss-Ikon, VF 135 and VF 35 F are designed by Rollei.